How you can make beautiful ear cuffs worth $50 for less than $3 a pair! Introducing "Ear Cuff Designs by Alex Simkin"
Our Best Bonus Ever! When you order today, you will receive Ear Cuff pliers ($34.95 value) AND a 3-DVD Bonus Set ($104.85 value), absolutely FREE AND if you order in the next 24 hours I'm going to give you Online Streaming ACCESS in addition to the DVDs so you don't even have to wait to start watching! 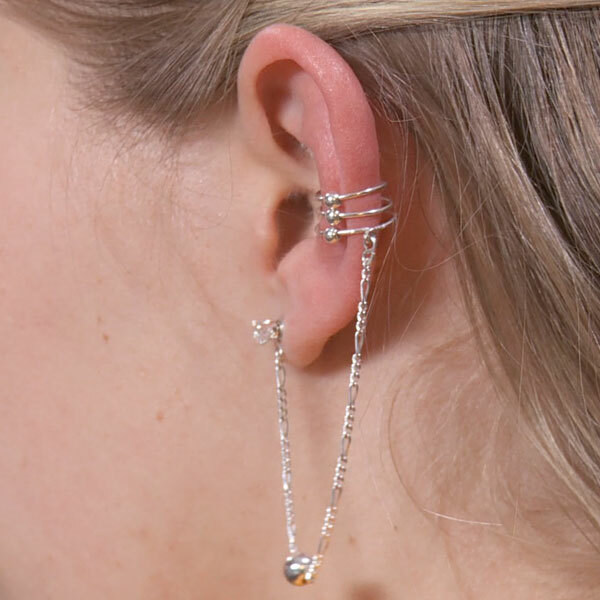 You can start making your own ear cuffs today! techniques, on this 6 DVD set. These designs are one-of-a-kind!" When Alex first immigrated to America, he began making jewelry with his brother to earn a living. 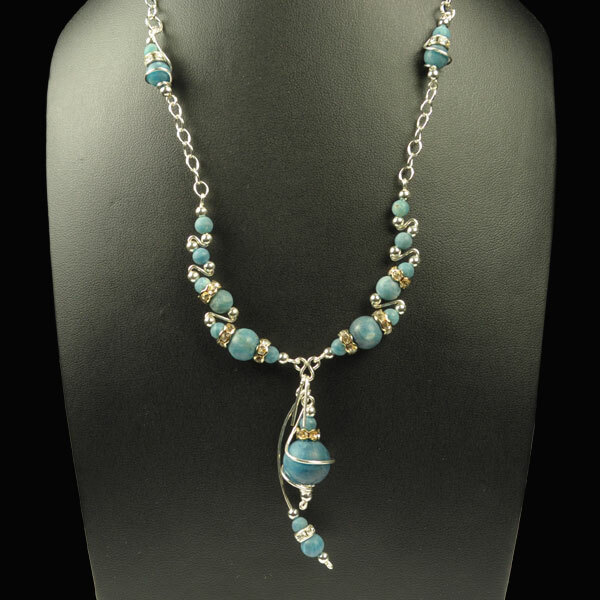 Now he makes a full-time income doing what he loves, participating in over 40 jewelry shows each year. 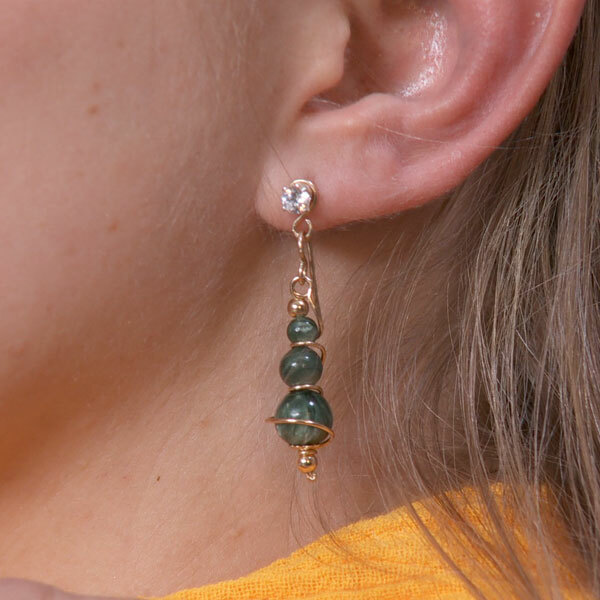 Alex has created some of the most unique earring designs the world has ever seen. 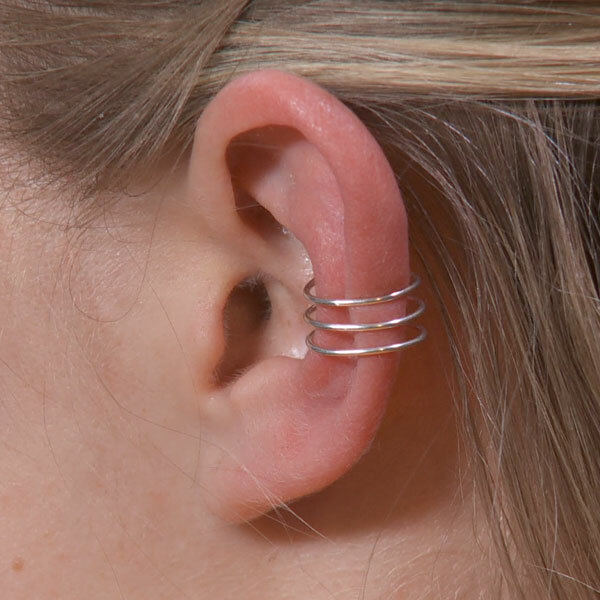 Ear Cuffs are an innovative design that allows you to decorate your ear without having any piercings at all. Today, The Ear Vine is a trademarked design, the Ear Vine and Ear Cuff are custom-made and available only through Alex himself. Until now, he's never shared his secret. 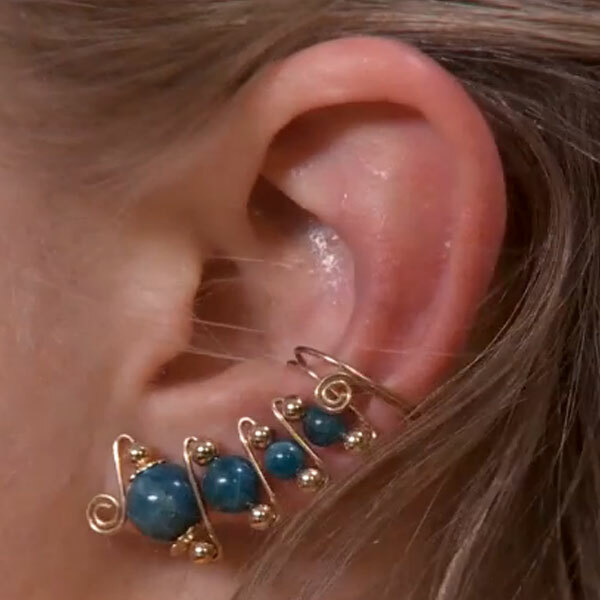 And over the past 30 years, he has designed literally hundreds of variations on the technique, and has invented many, many new ways to make these unique ear cuffs, vines, and more. For the last 3 years, I've been chasing Alex. I've followed him to trade shows and state fairs, and called him repeatedly on the phone. His techniques are so unique and special that he has never allowed them to be captured on film. 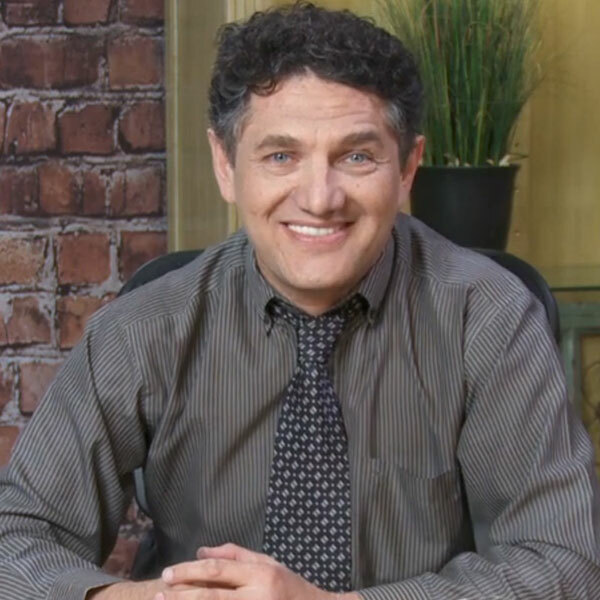 Finally, in 2013 Alex agreed to come to our jewelry studios and film a 6-DVD set. Alex is a one-of-a-kind jewelry legend, a simple man with an incredible story. One of my favorite parts about this DVD series is its extraordinary value; you will earn your investment back by simply selling only 5 pairs of finished earrings. These ear cuffs will be a prized jewel in your collection of personal jewelry. 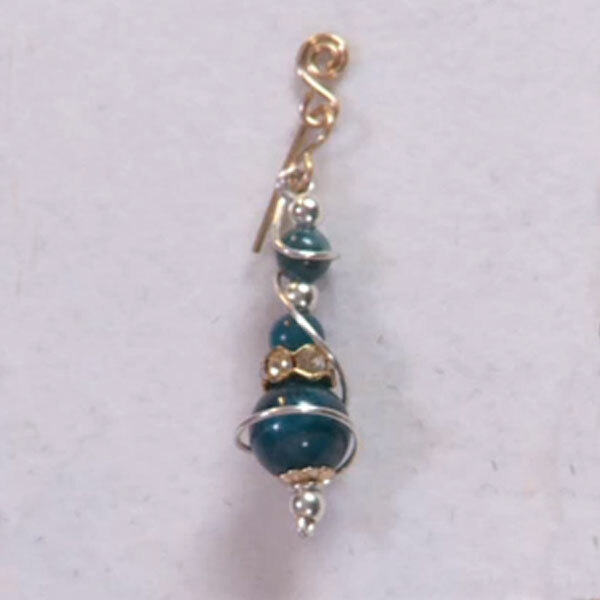 The techniques you discover in this series will forever change how you create your wire earring designs. By now you're thinking, how much will these cost me? However, you are not going to pay $349.50, and you're not even going to pay $250. First of all, the last 3 DVDs are going to be included absolutely free. 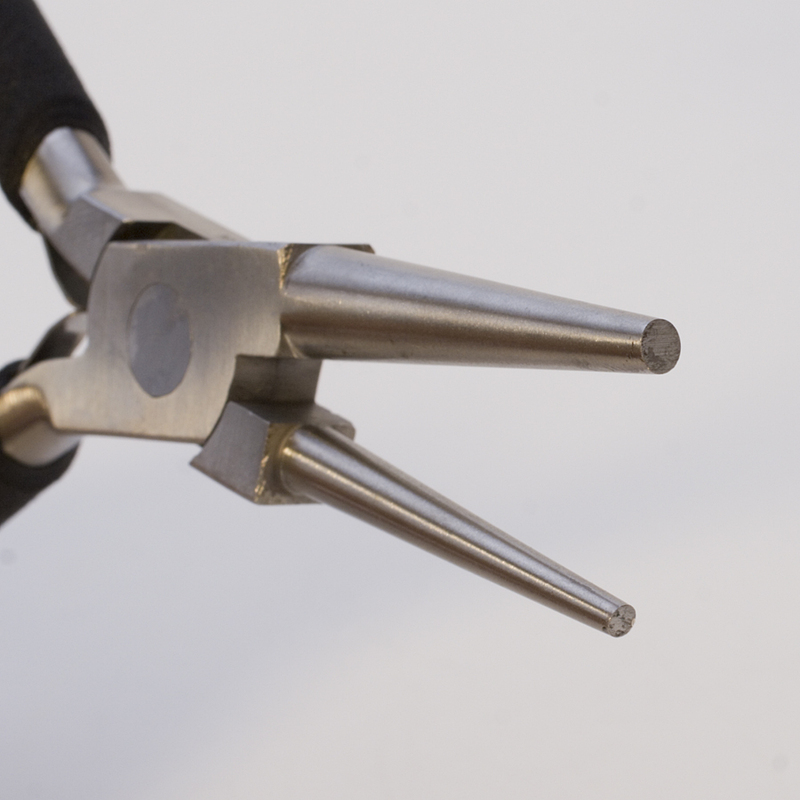 Secondly, the Dual Size Round Nose Pliers that normally sell for $34.95 will also be included 100% free with your order today. As an additional Bonus when you order NOW, I will give you 50 feet of practice wire so you can get started making Ear Cuffs right away. 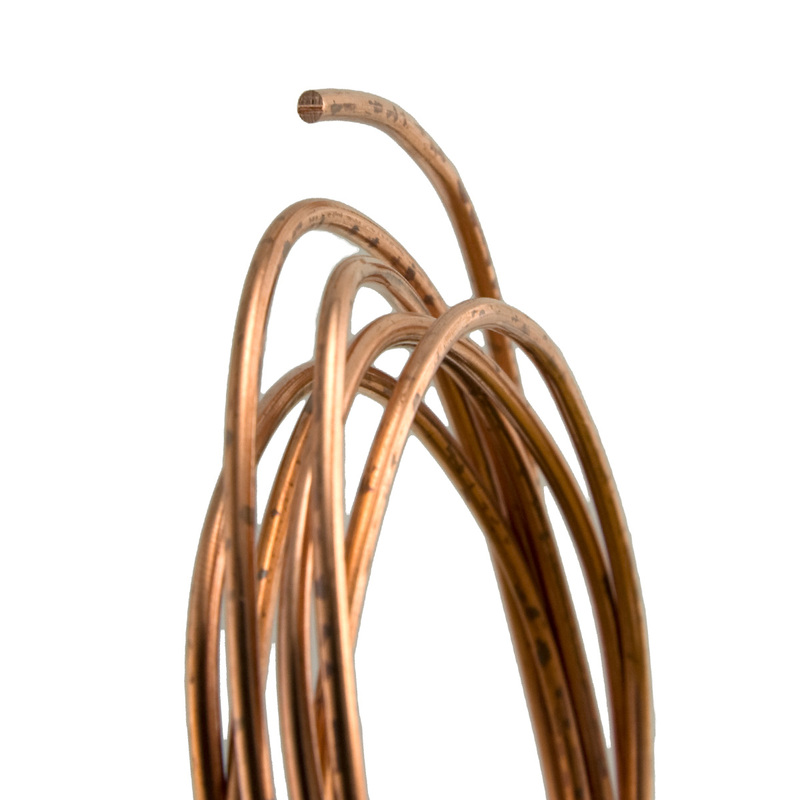 This will include 25 feet of 21 Gauge round full hard copper wire and 25 feet of 21 gauge round full hard red brass wire. If you order now, I'm also going to include access to all these videos in your ONLINE STREAMING library at wirejewelry.com so you don't even have to wait to start watching! I know you'll find this information invaluable! That's why we're extending our 30-Day Guarantee! After receiving The Ear Cuff Designs DVD Series, if you are not completely satisfied with the purchase you have made, you may return it with a note describing why you are disappointed for a FULL REFUND, anytime within 3 months! That's 90 days. No fine print, no questions asked. It's that simple. 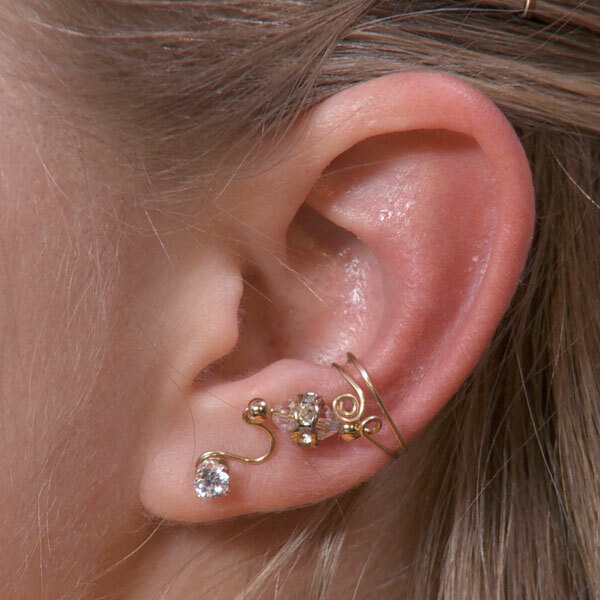 Start Making Ear Cuffs Today! YES! Alex, I want to learn the exact techniques to make your beautiful earring eesigns. I understand you will ship my Ear Cuff Designs package, including all my bonuses, in about 3 days. I will have instant access to the ONLINE STREAMING copy of all the videos right after my payment is complete. mine to keep even if I return Ear Cuff Designs for a full refund. Questions? 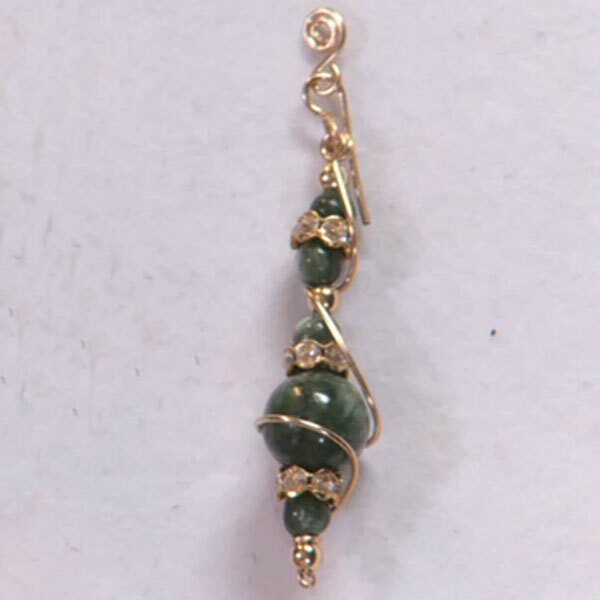 Contact us online at https://www.wirejewelry.com/support/ or call us 1-877-636-0608.